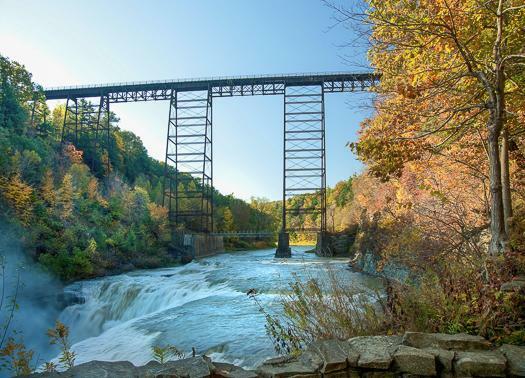 The new structure is being built by American Bridge across the Genesee River in Letchworth State Park in Portageville to replace an existing rail bridge that was completed in 1875. 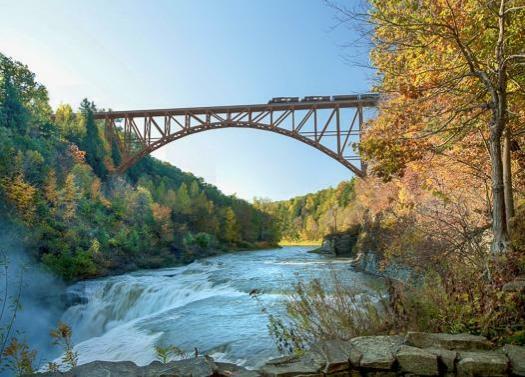 The historic 250m steel viaduct could no longer meet the demands of today’s heavy freight traffic. 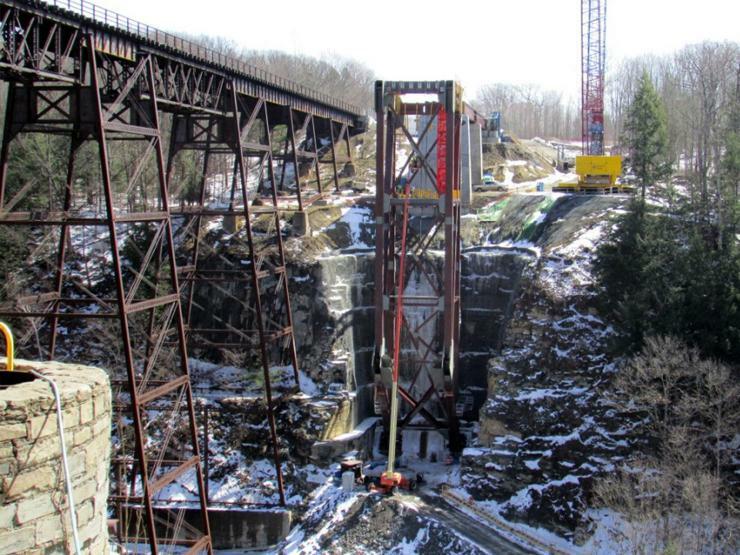 Construction to replace the bridge began in 2015. To date, work has been focused on the preparation of the foundations and approach piers, which has included blasting of the gorge walls. 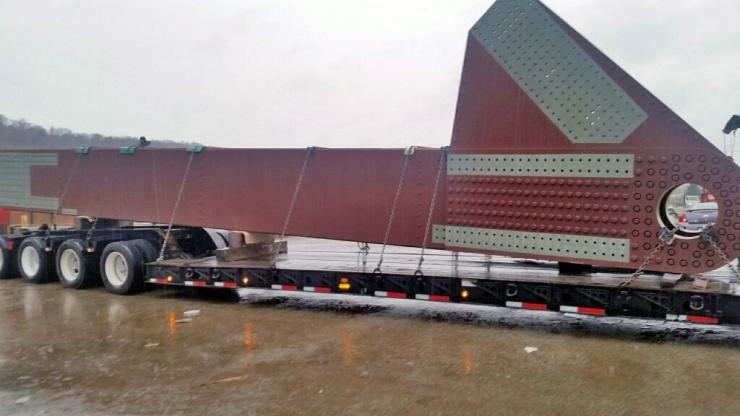 Canam Bridges delivered the first steelwork last month.